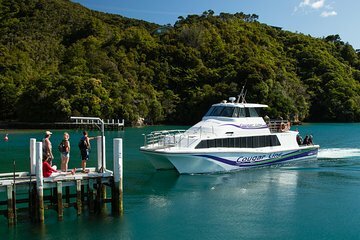 When you have limited time, a delivery cruise is an ideal way to get around the Marlborough Sounds. Get an up-close look at remote homes and resorts while your boat delivers supplies to hidden coves and tucked-away bays. Learn about the ever-popular Queen Charlotte Track and relax while exploring miles of wild coastline.